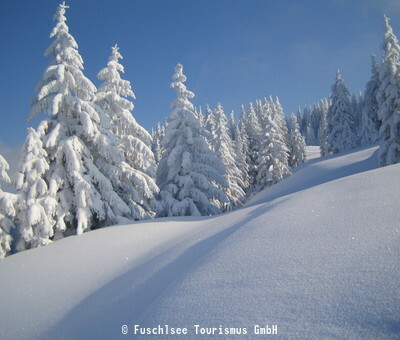 The Salzkammergut region is especially beautiful in winter when everything is covered in a thick blanket of snow. The air is crystal clear, the cold makes your cheeks rosy and you can bundle up in a heavy coat and take on an adventurous journey. Go tobogganing at night, take a sleigh ride through the winter wonderland or stroll through a picturesque Christmas market. There are so many things to do in Salzburg and the Salzkammergut in winter! 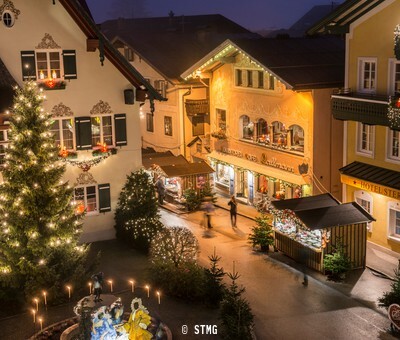 Christmas markets: Get in the holiday spirit – stroll through the idyllic Salzkammergut Christmas markets! Experience the customs, fill up on delicious treats and buy a handmade souvenir. You will find numerous markets at Wolfgangsee lake, in Bad Ischl, in Mondsee and around the Fuschlsee lake. Our tip: take a romantic walk from the hotel to the traditional Christmas market in Guggenthal! Zwölferhorn Cable Car: Be transported up the mountains whilst enjoying the impressive views. Sip a cup of tea on the Zwölferhorn and truly soak up the incredible views. Postalm: The Postalm has plenty to offer in winter. 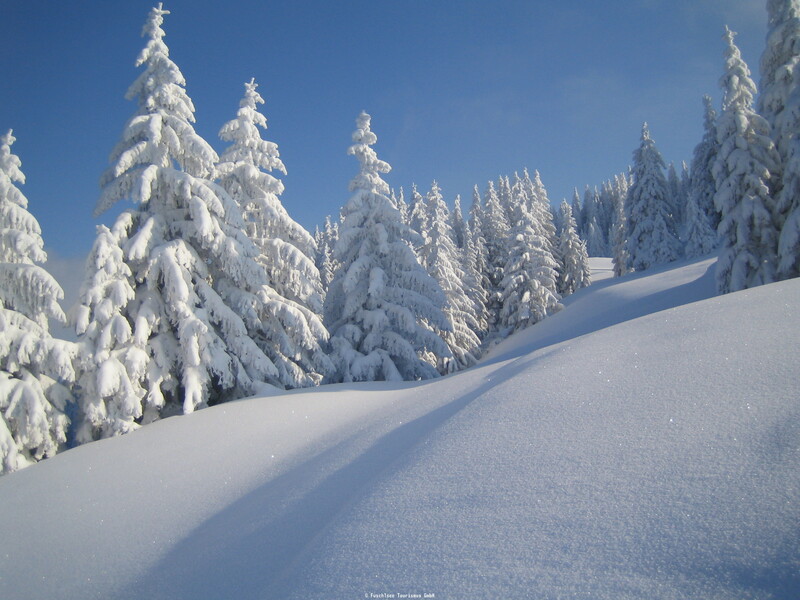 Activities such as snowbiking, winter archery and laser biathlon are sure to provide unforgettable snowy moments. The Imperial Villa in Bad Ischl: Walk in Empress Sisi's footsteps at the "Kaiservilla", or Imperial Villa, where she spent her summers. Learn interesting information on the 45-minute-long tour and walk through the sprawling park, which is especially beautiful in winter. 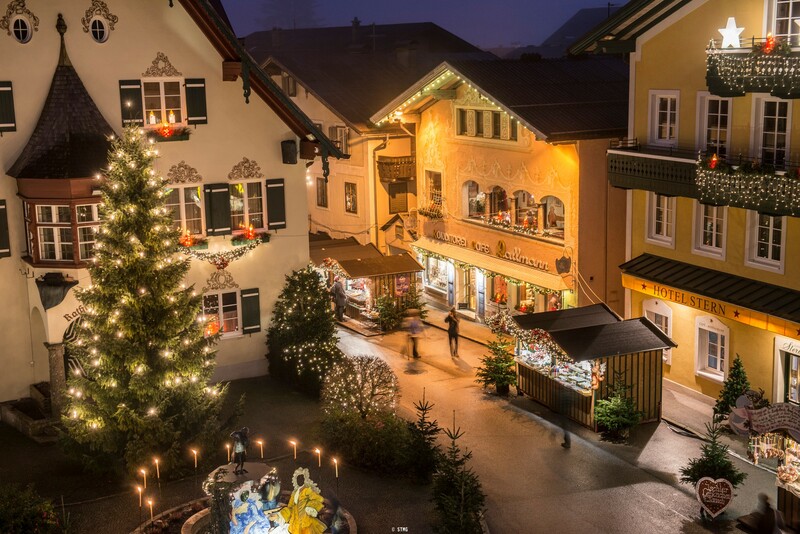 "Kripperlroas": After Christmas, manger scenes, or "Krippe", take the main stage around the Wolfgangsee lake. See the most beautiful handmade mangers, some of which are centuries old. You can walk or take a sleigh ride from manger to manger. 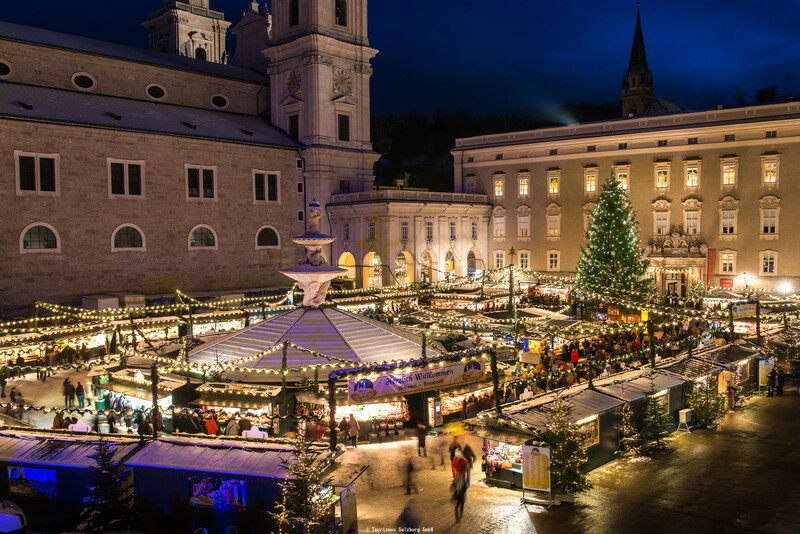 Salzburg Old Town: Take a winter walk through Salzburg Old Town, warm up in a traditional coffee house, see the sights of the Mozart City or treat yourself to some shopping. 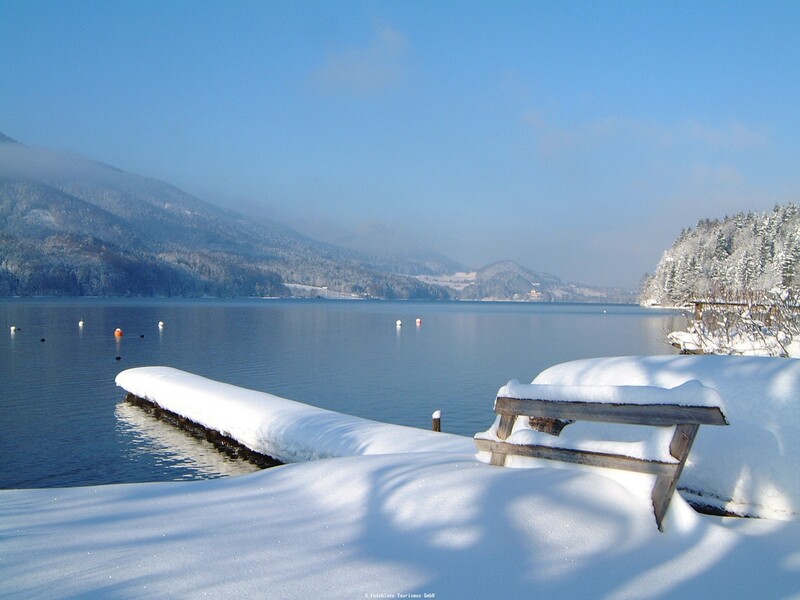 Would you like to discover the Salzkammergut region and the city of Salzburg on your winter holiday? 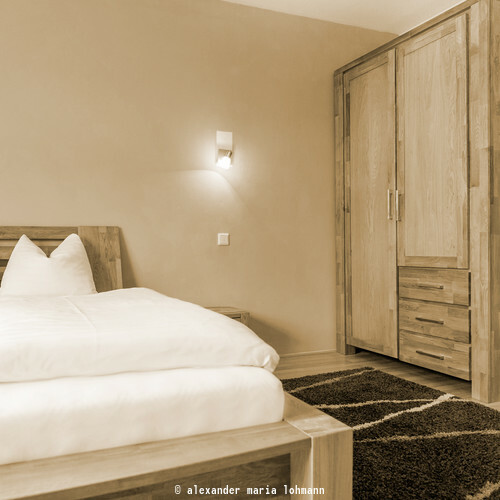 Choose our hotel as your homebase – we boast the perfect location for visiting both Salzburg and the Salzkammergut! Even if you are just passing through or are heading to your next excursion, we invite you to stop by for a great meal or cup of coffee in our restaurant. Take a look at our menu or book your room – we look forward to seeing you soon!